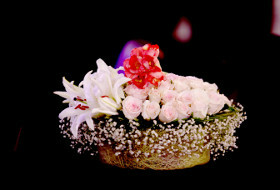 It is hard to prepare for the wedding of your dreams, and not everybody does it right. 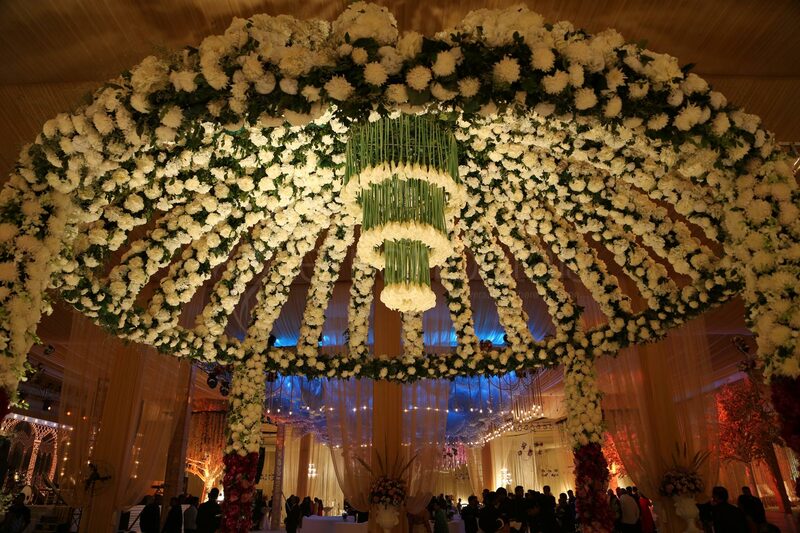 To ensure that you enjoy your big day without any glitches, we at FNP Floral Touch have brilliantly concocted our expertise with creativity to create and craft one of the most divine, heavenly and unforgettable wedding ceremonies for you. 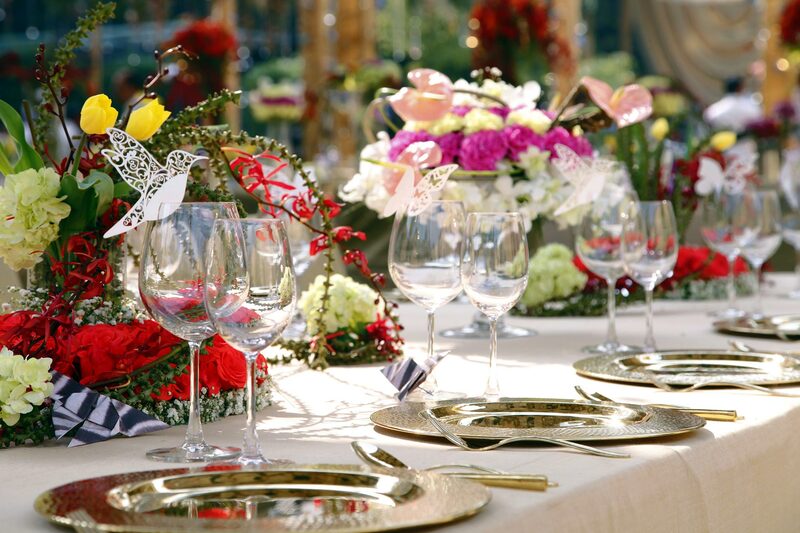 Planning is a crucial part for every wedding. 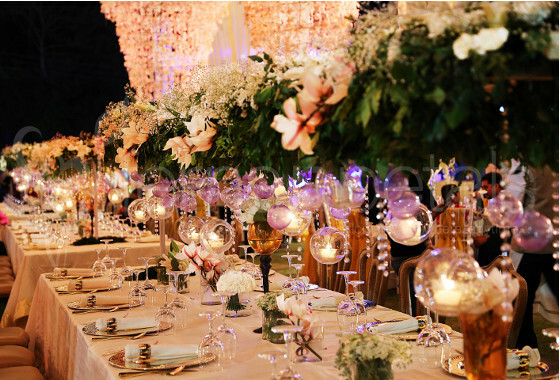 Therefore, our wedding planners and decorators work round the clock to ensure that every minute detail has been looked after to help you pull off your big day. Whatever be your style modern, contemporary, traditional etc. 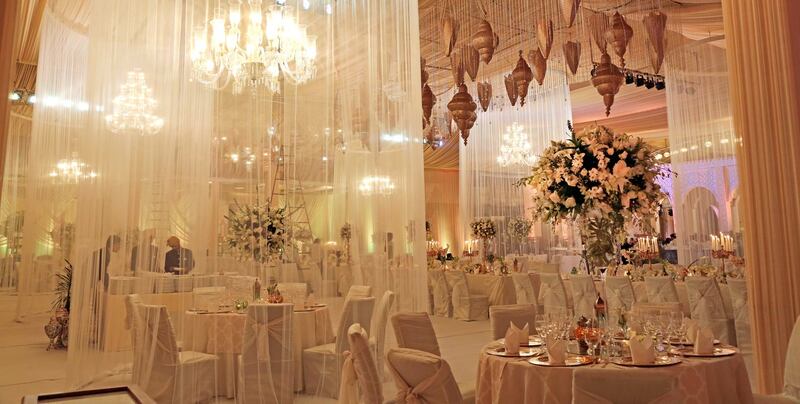 in any Arabic, English, Indian or Destination wedding, we are known to create a wedding day which has been completely tailored to your dreams. 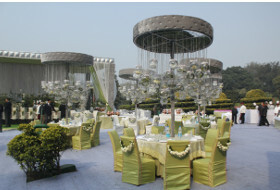 Venue styling and décor is our forte, our unique designs and decorative ideas makes your wedding a complete grand event. 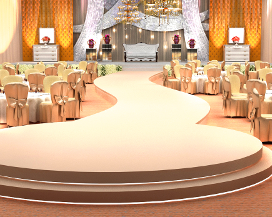 From the first step to the last, our wedding planners have got you covered. 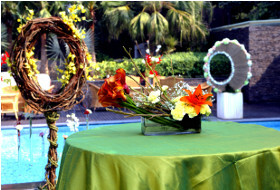 Floral Touch is a reputed brand name in the industry and has been delivering exceptional wedding services for more than 20 years. 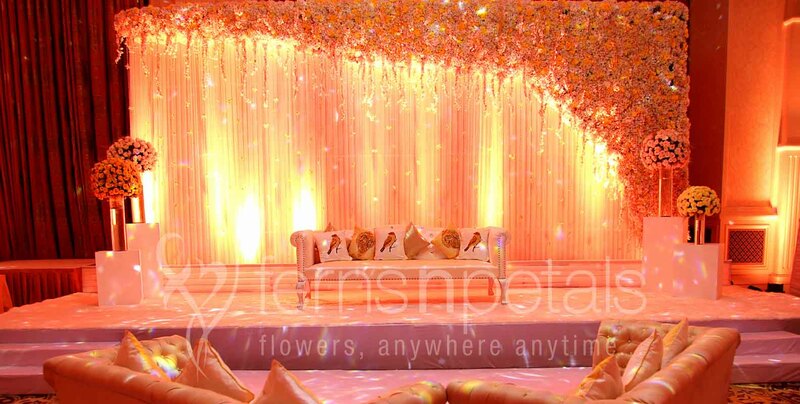 With the years of expertise and skilled personnel we have delivered some of the most beautiful wedding designs and concepts. 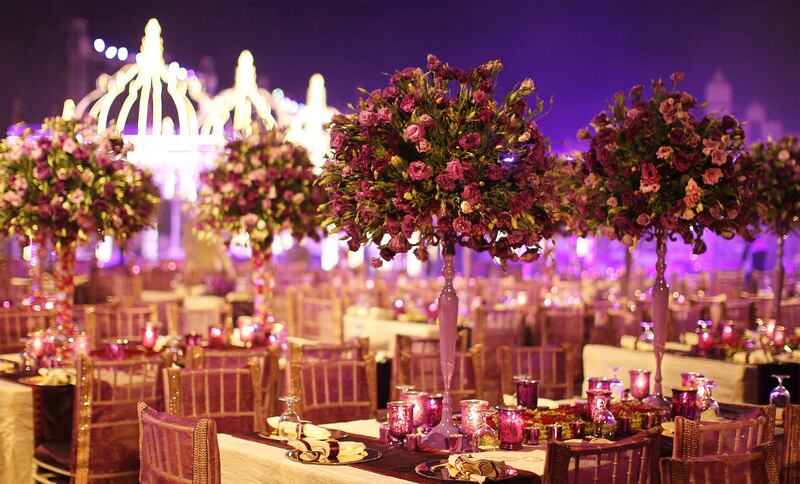 We strive hard to ensure that with our exclusive arrangements, we are able to deliver your guests the best time of their lives. 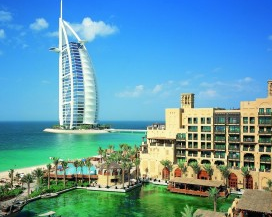 We have extended our wedding services to all the major locations of Dubai namely Dubai, Abu Dhabi and Ras al-Khaimah. 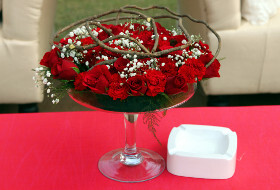 All the things are quite thoughtfully planned to ensure that all the preparations are timely completed. 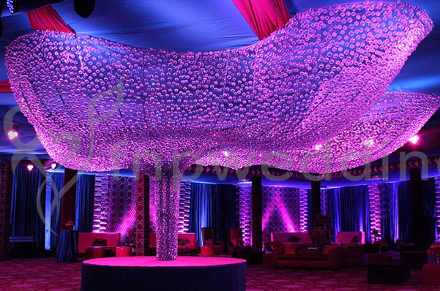 It has been our constant endeavour to maximize the customer delight with every project that we undertake. 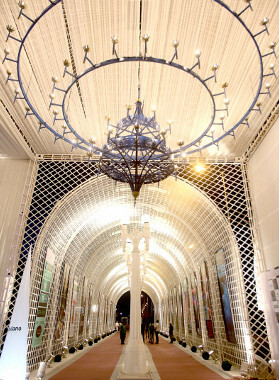 Kosha is an important aspect of every Arabic wedding. 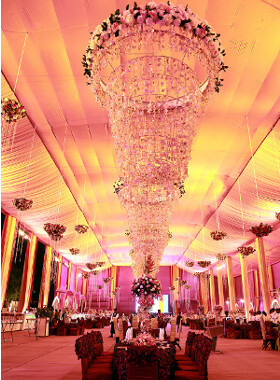 We have the expertise in designing magnificent and traditional Wedding Kosha themes that can reflect bride’s vision and style and is in harmony with its surrounding. 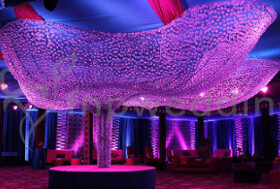 All our Kosha designs can be modified to meet your theme and colour requirements. 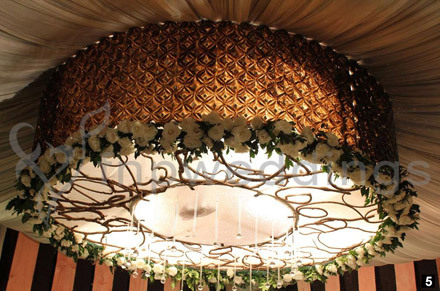 Our Kosha designs are sure to create a lasting impression on the mind of your guests. 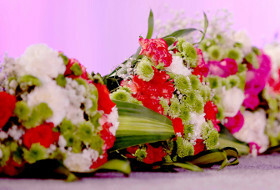 At FNP Floral Touch, our wedding planners and decorators pay special care and attention to perform all the ancient practices. 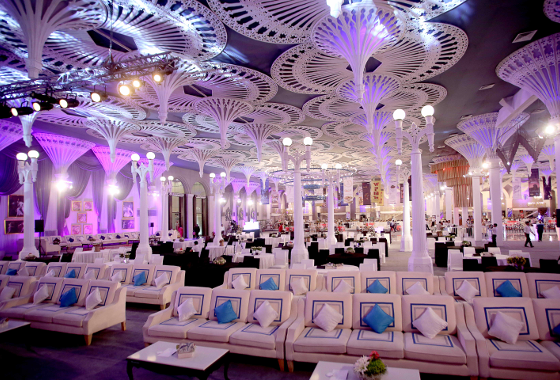 Our exceptional expertise clubbed with an age old intelligence helps us in transforming the venue to have the most blessed and unimaginable experience. 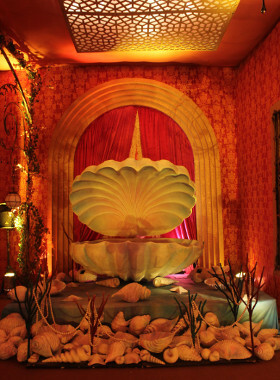 Whatever the theme of your wedding be, no decoration is complete without the vintage and eclectic wedding props. 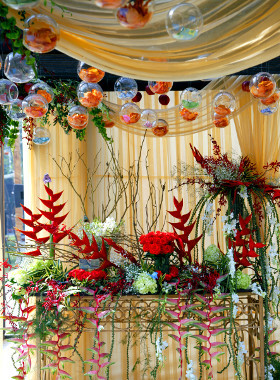 These props bring the décor alive and are elements of amusement for guests. 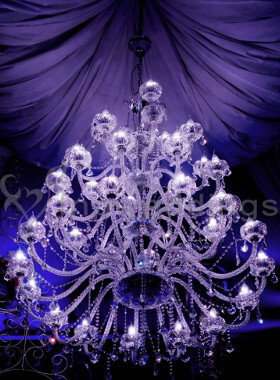 Out team of wedding professionals arrange wide variety of wedding chandeliers, pendant lamps, hanging lamps as well as table and floor lamps to create an enchanting ambiance on your wedding venue. 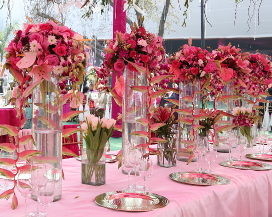 It may look quite a simple thing to do but believe me it needs the most creative part of your inner self to decorate these dinner and party tables. 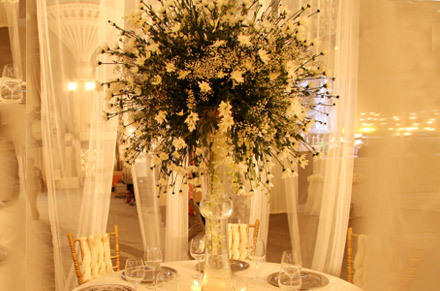 The designs have to be flawless as the people sitting there to enjoy your wedding feast would analyse the decoration at very close encounters. Call us or drop us a line if you have Any enquiries about the services we provide. © 2016 FNP Floral Touch Dubai. All rights reserved.